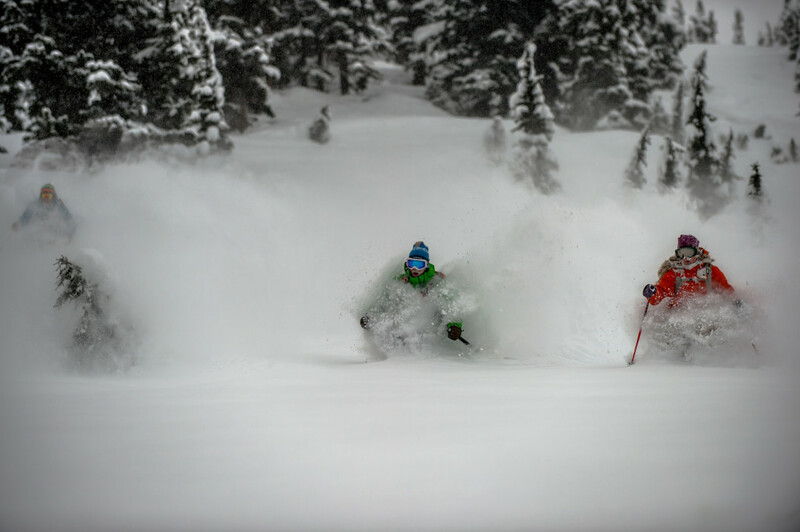 There’s no doubting the perks of working at a heliski operation. First and foremost, there are days when you get to go skiing from a helicopter. This is true if you’re a guide, a dispatcher, a server, a cleaner, a cook or a ski tech. At one point or another, there’s going to be the odd empty seat in the machine and your stuff better be ready when you get the call. 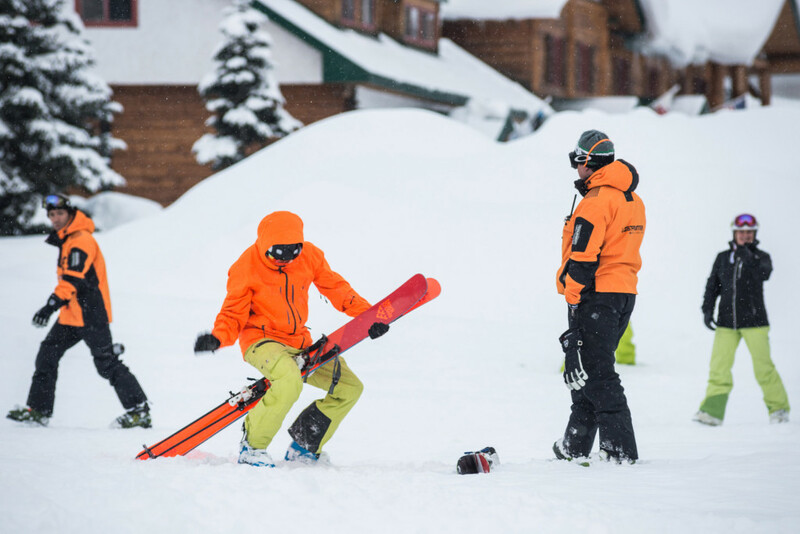 So maybe the guides get to shred a little more than everyone else. There are other perks as well, of course. But the skiing and riding is probably at the top of the list. 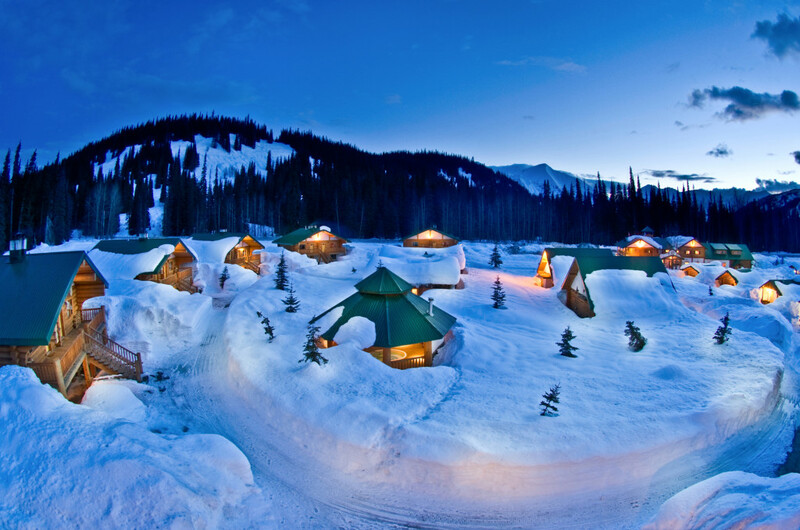 But working in a remote area has its challenges. Staff at various heliski operations throughout the province tend to work in isolated heliski lodges, some of them fly in only, others accessible only by the longest drives through the furthest mountains. 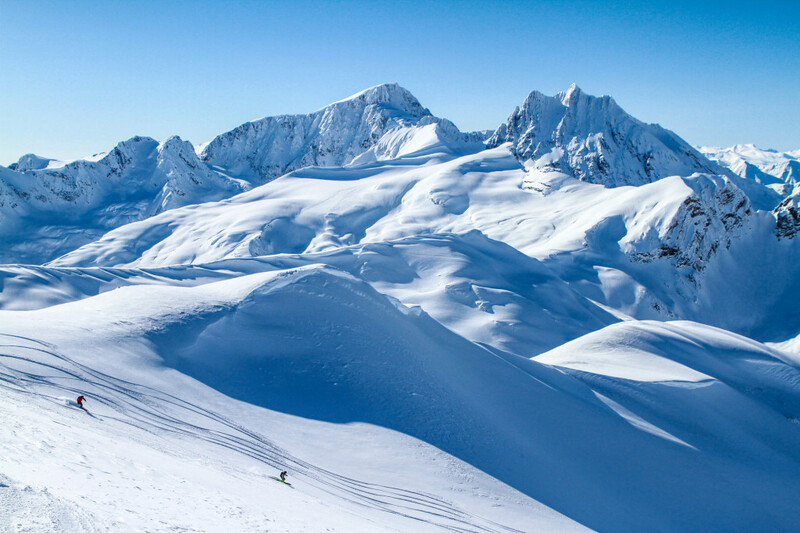 At Last Frontier Heliskiing, we operate in the rugged wildlands of Northern BC and our two locations are about as far off the beaten path as you can get. Bell 2 midwinter. Being up here for weeks at a time can take its toll. There are always ways to make you and your coworkers smile. All agreed that being isolated for the winter can be tough, but like everything in life, it’s easier to have fun than get frustrated. Sure, they get on each other’s nerves, but making the best of things builds a home away from home. 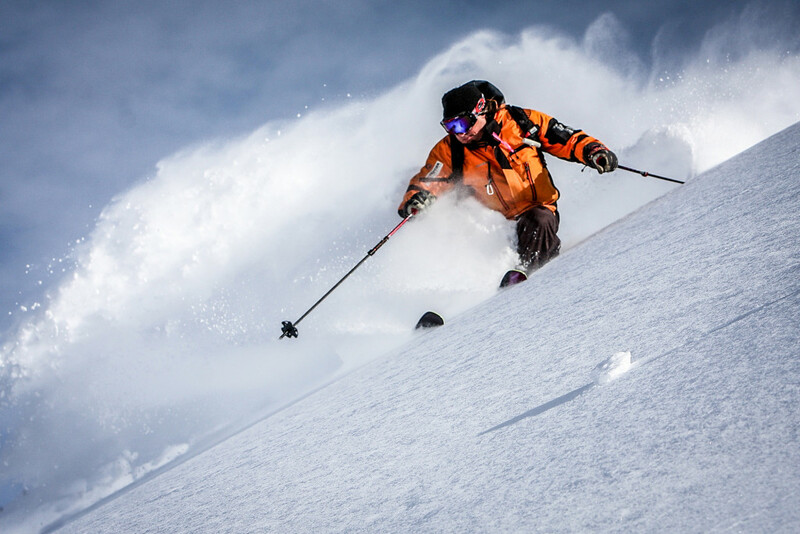 As a result of that, the staff at Last Frontier Heliskiing tend to live their days to the fullest. 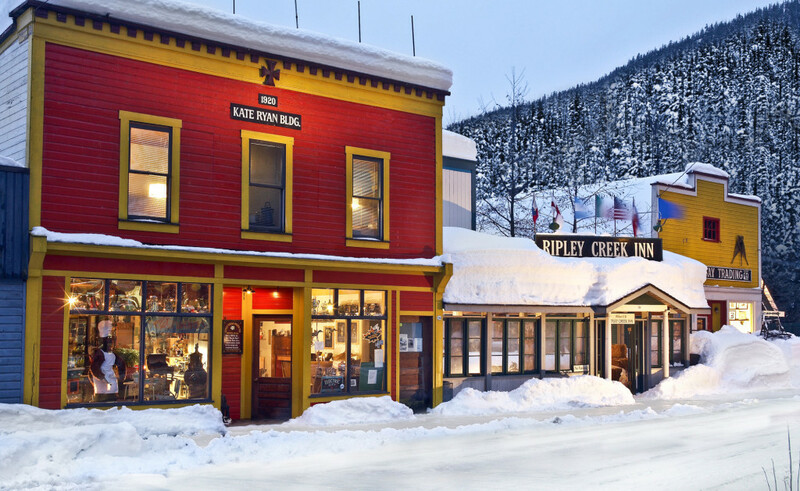 From group meals and activities to powder days to showing the guests how the folk in Northern BC live it up, we’re all there for the same reason: good food, good company and the deepest snow you’ll every ski.